Your support is critical to our students’ success! 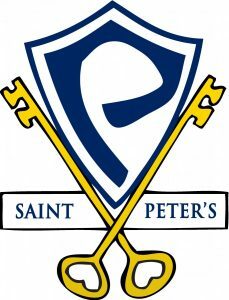 St. Peter’s School is funded through student tuition and supported through the generous donations by the parishioners of St. Peter’s Catholic Church, our alumni, and others who support the mission of our school. Your tax-deductible gifts can be made by cash, check, ACH Debits, or credit cards. Your gifts are vital to continue the mission of Catholic Education in Mansfield and North Central, Ohio. To make a gift online using your credit card or ACH debit, please choose from one of the several options below. All electronic gifts are made securely with encryption protocols used by banks and e-commerce vendors. If you are considering a major gift or would like to include St. Peter’s or the Msgr. Dunn Foundation in your estate plans, please contact the Development Office directly so we provide you with personal assistance. The Annual Fund provides tuition assistance for families who want to send their students to St. Peter’s but does not have the financial means. In addition, gifts to the Annual Fund can also support other areas of school operations. Donations can be made to directly support the operations of our school. These gifts can be made to general operations or a specific need in the school. The purpose of the Msgr. 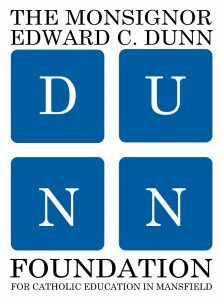 Dunn Foundation is to generate significant long-term financial resources for the school in its ongoing effort to promote and maintain this most important ministry of the Catholic Church.